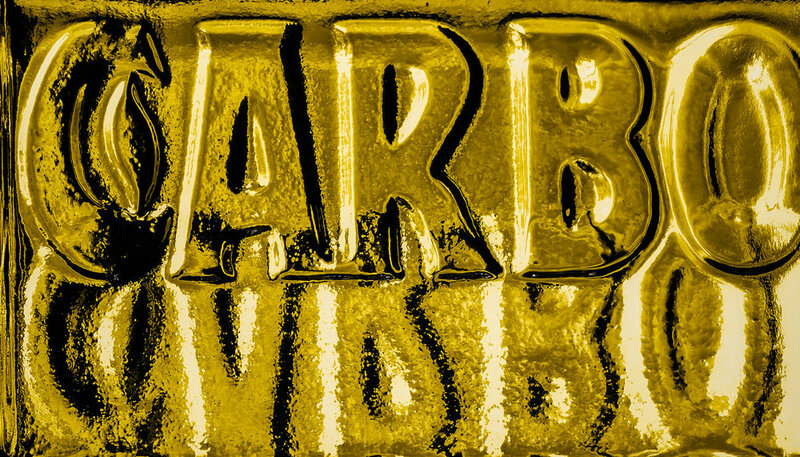 Bold letters, bathed in gold. A close up image where abstraction has been used to produce a visually dynamic result. Individual colors are used to help us navigate our way through life. They provide us with vital information, often through symbol and metaphor. Think of traffic lights: green is for go, yellow for caution and red tells us to stop. Color is also culturally based. Orange is the national color of the Netherlands. In Ireland orange signifies the Protestant religion, why green signifies Catholicism. The national flag of Libya, prior to the fall of Gaddafi, was green. 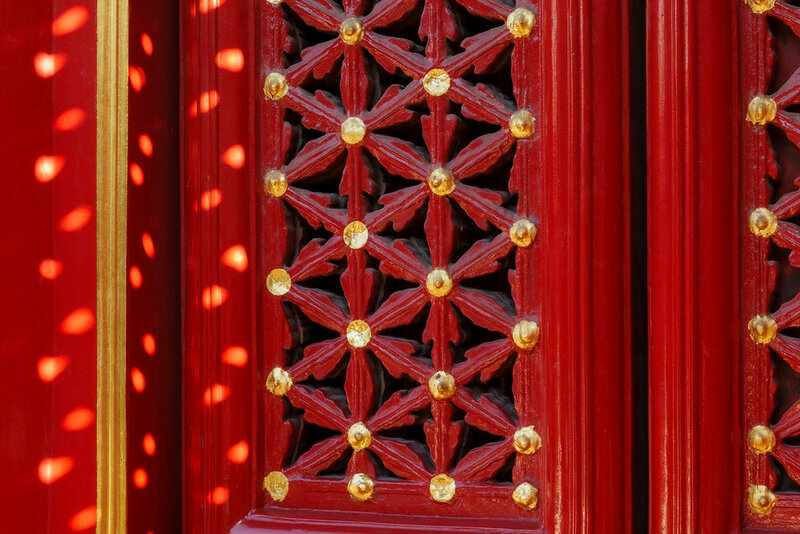 Light throws interesting shapes on a freshly painted window shutter in The Forbidden City in Beijing, China. Vermilion is an important religious color in China, signifying life and eternity in the Taoist religion. In fact the color is in such common use in China that it is referred to as China Red. In India Hindu women place Vermilion along the part in their hair line to signify that they are married, while men use it to adorn their foreheads during religious ceremonies. 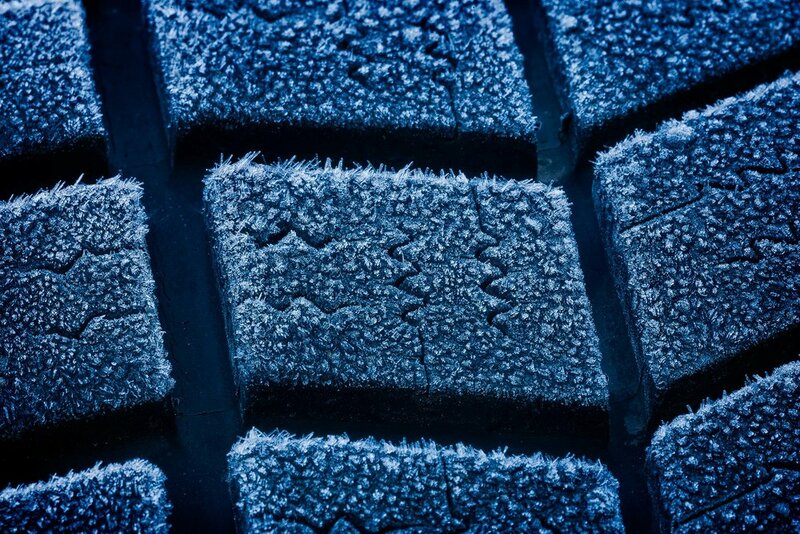 A close up of frost on a car tyre provides perfect subject matter for an exploration into the world of abstraction. One of the most important compositional choices photographers make is to determine what should be included within the frame. The choice to simplify our composition is usually a good one, and an image composed around monochromatic color can produce a wonderful result. 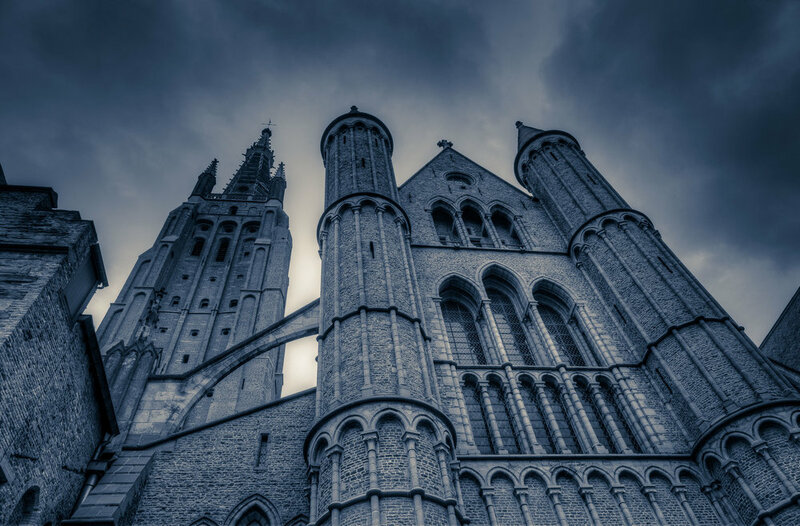 A dramatic exterior view of the Church Of Our Lady in Bruges, Belgium. While an image may, in reality, be based around a single color it's also possible to add color to a black and white image to produce a monochromatic result. That's what I've done in the exterior view of the Church Of Our Lady in Bruges, Belgium. Some cameras provide a series of presets including one or more monochromatic options. Due to the speed and efficiency with which these results are achieved, in camera, this is a reasonable option for folks photographing in JPEG mode. For other folks photographing in RAW and then converting the image into black and white in an application like Adobe Lightroom is an excellent and affordable way to produce a compelling monochromatic photo. One of the advantages of a monochromatic image is the ability to produce highly evocative and emotively charged images. I strongly suggest you explore this technique in your own photography.